One World Network receives Tricots that are collected by friends of PBF in Switzerland and Germany. These tricots are given to local slum and village teams and youth projects in Mathare, Mbuye and Kitui. 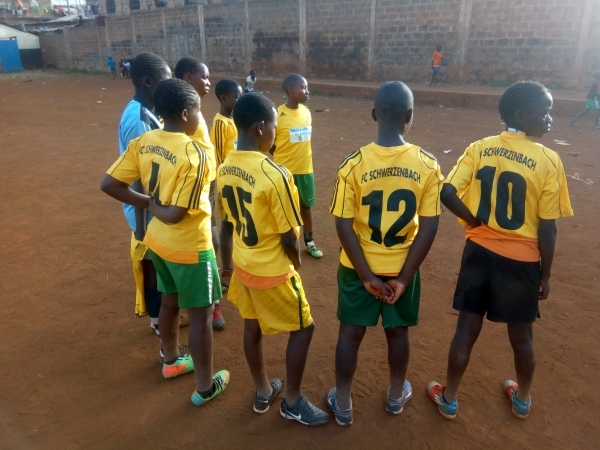 We have teams for both girls and boys in the Slums of Nairobi and rural villages of Kitui and Bondo .The tricots and shoes though second hand, play a very important motivational role in the life of these youngster. 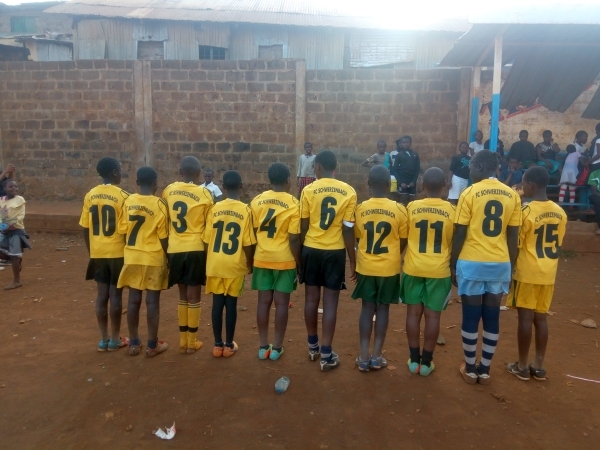 Most children and youth in our project areas do not have access to sporting, leisure and entertainment. The opportunity we offer them through the generosity of PBF plays a very important role in their social development. 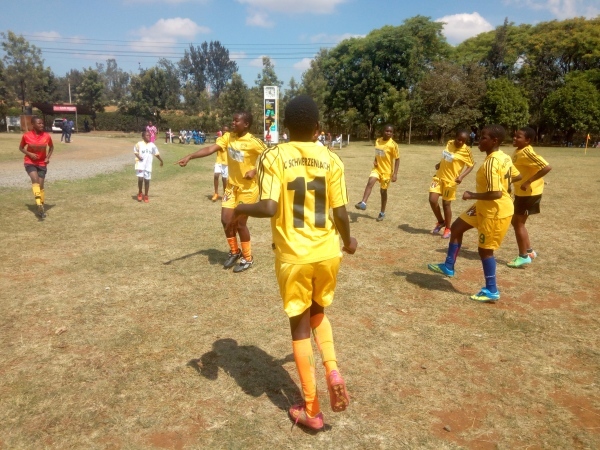 Through these support activities we manage to bring the youth together so that we can motivate and train them on various ways to overcome and avoid bad influences of crime and drug abuse. We are thankful to PBF and some of the generous young people in Switzerland and Germany like Schwerzenbach who reach out to us by donation of Tricots, Balls and shoes.